When you think back to the first time you rode a bike, overwhelming feelings of joy and accomplishment come to mind. That first taste of independence comes back, your self esteem rises and you remember believing that anything is possible. Many children across the globe will never have this experience, or cherish memories like these. We don’t want anyone to miss out on owning their first bike and experiencing these breakthroughs, so Pinkbike and Trailforks created the Share the Ride Foundation. 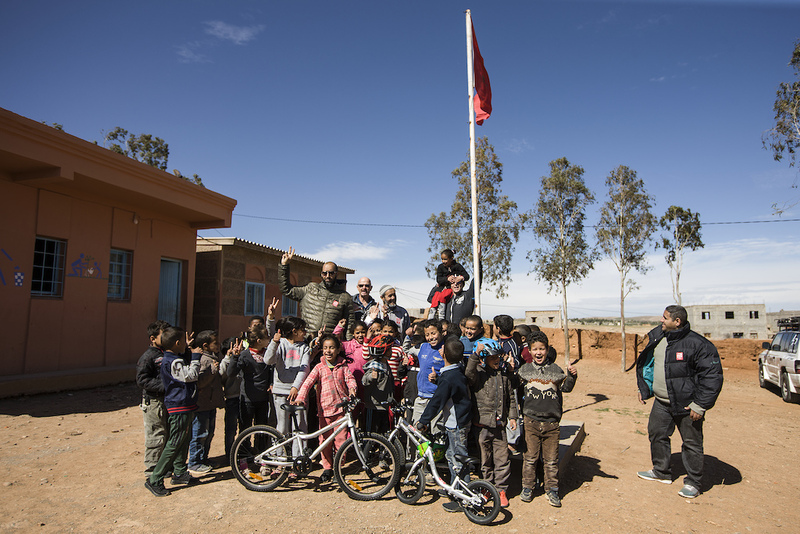 Teaming up with our sponsors and distributors globally, Share The Ride raises money to bring disadvantaged children from all over the world the opportunity to share the joy of being on two wheels by providing them with bicycles, helmets and locks. Since its inception in 2013, the foundation has raised over $200,000 and brought smiles to hundreds of children around the world including the Czech Republic, India, Poland, USA, Canada, UK, Australia, South Africa, Germany, Taiwan, and New Zealand. Last year Share the Ride surpassed its 2017 goal and raised $51,246. Underprivileged children around the globe got to understand the immense satisfaction that owning a bike can bring. This year our goal is to raise $55,000 and distribute even more bikes globally! So put today’s coffee money towards stoking some kids out, and making their holiday season a really good one. Visit www.pinkbike.com/sharetheride to donate! • For every $5 donated between Nov 1st, 2018 and Midnight PST of December 30th, you will earn one chance to win one of these awesome prizes provided by our sponsors. If you donate $25 that will be 5 chances at a bunch of awesome prizes! • Winners will be selected through a random selection process. 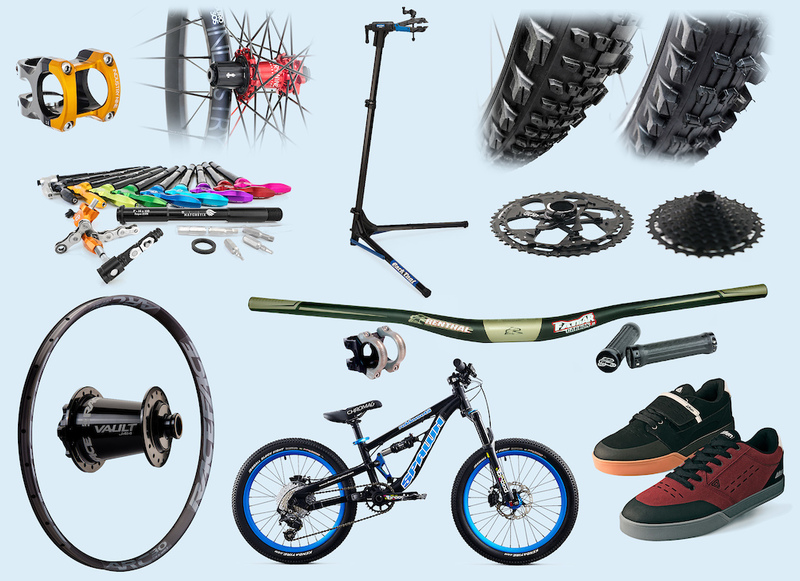 • The winners will be notified by e-mail and asked a mountain bike related knowledge question. • We will ship worldwide ... Customs fees and other applicable taxes will be the winner's responsibilities. • $200 is enough to buy one child a new bike and a helmet. • We are working with community centres, schools, youth and family service programs as well as other established charities and foundations to identify children from low income families who will benefit from this gift. • We are world wide. 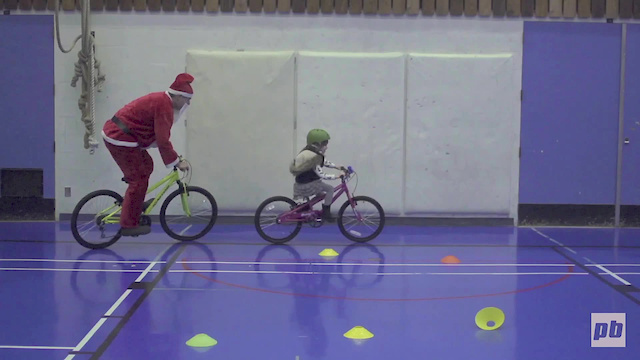 • We aim to ensure that the children receiving these gifts are educated on basic bicycle safety and maintenance. 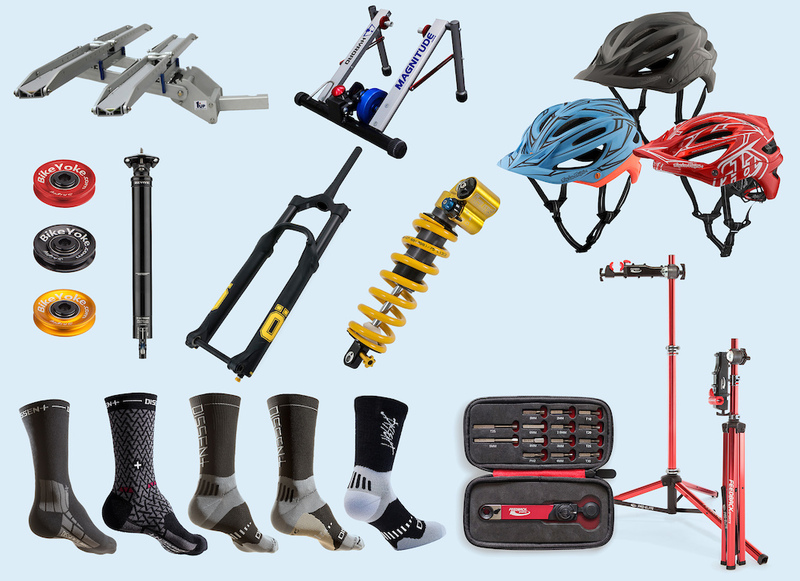 For more info head to pinkbike.com/sharetheride or to our Indiegogo page. Your contribution will not only go towards a helmet and a bike but a new lease on life for a child. Donate what you can and know that you’ll be the difference between an average holiday season and a really great one! I hope to Jeebus that I get picked to go on the women's only trip!! Hot chics galore and me the only dude with the in!! haha I'm envisioning a Dumb & Dumber situation here..."Wow two lucky guys are gonna be driving with those girls for the next couple months...we'll catch our break soon"
@Toryt7: That scene always made me scream and die inside a little. I hear the new one isn't bad, but they definitely have a poor reputation. 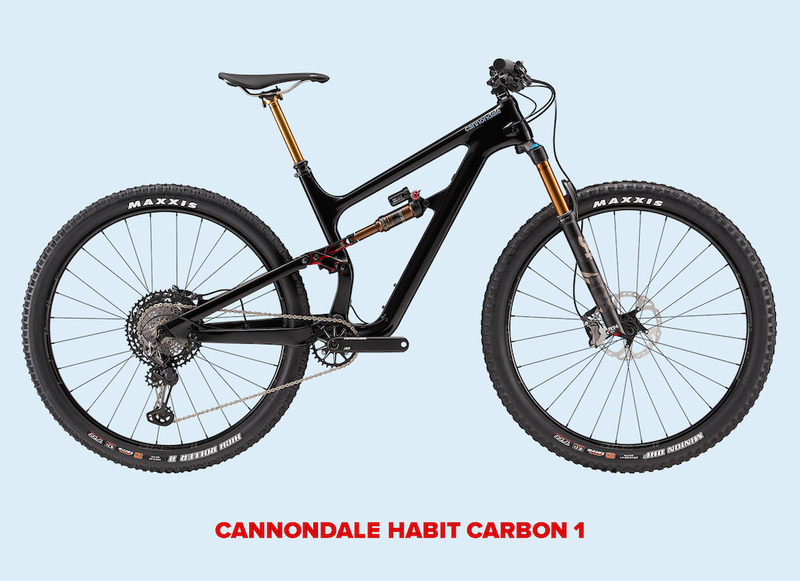 Can't believe I'm saying: "I would actually like to win a Cannondale"
Would've loved to donate a few bucks. For sure get those kids on bikes. They'll have a blast and hopefully something that will keep them inspired for life. Donated . Randy donated a signed pair of Harbour Freight googles from his Rampage run. What a great cause. Hopefully there's a future world champion among them! Donated. More marketing BS! Wanna give us free stuff, stop asking us for donations! Ask the manufacturers who made millions from consumers! We are all dried up from $10k bikes and $100 dropper post switches! $120 bicycle tires that cost more than a car tires! I want that pink bike! Tottaly! Anyone else get an email saying their donation was being refunded? Hoping this isn’t so, this is such a great campaign for a worthy cause. Yep, site shows it canceled. Could be some complications with taxes or something. Not a single place on the donation for for a phone number. So, what are you complaining about? Entered. I will sell my current bike now in prep for the one I am going to win. Are non US citizens even allowed to claim prize. Not sure where to ask why my contribution was just refunded, today, with Indiegogo saying "the owner isnot completing the project". Awesome event. Plus, I do need socks. Kids are the future, donated! 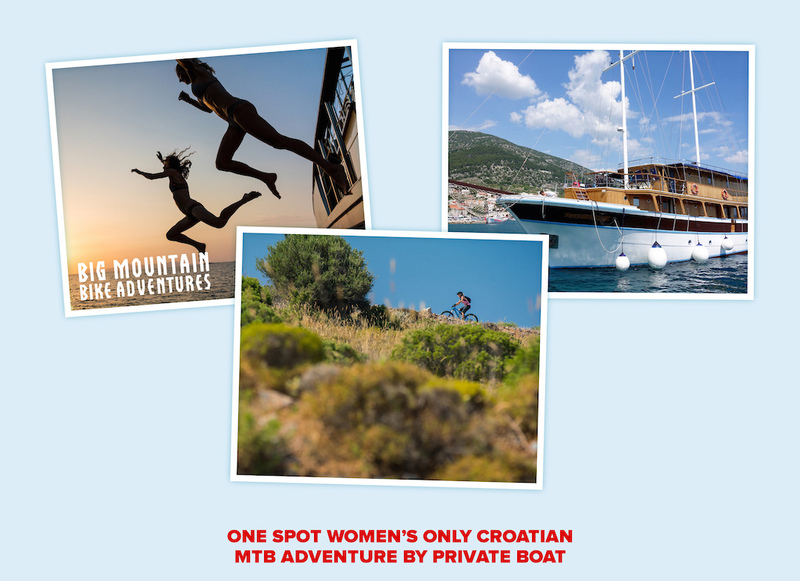 What if I win the Croatia women’s only trip? Best start growing my hair out just in case. Poorly thought out and arrogant bike-share businesses meant for adults in Chine going bankrupt and then someone taking photos of the pile of bikes before the metal is scrapped and recycled, has zero relevance to a great charity providing kids bikes to underprivileged kids in various places around the world. China produces a lot of stuff. Often by our (western countries) demand. Electronics, toys, giveaway stuff that no one needs or asks for, you name it. If you put one months production of stuff we've "bought" (or received as a "gift") and rarely used on a single pile you'll get an equally (or even more) scary picture. Now these are bikes produced for domestic use, things didn't go to plan and the owner disposed of them. Now as these are bikes which (especially in our eyes) are more useful and maintainable than a game console, it really breaks our hearts. But at the root of it, it isn't too different. It is hard to find a solution for this as probably disposing them is cheaper than shipping them to Africa. Disposal simply is too cheap. And if it wouldn't be cheap, the industry would go mad (it would be hurting their business) and/or there would simply be more illegal dumping of used (or unused) products. By no means do I claim this is the only solution. Living in The Netherlands where everyone typically owns more than one bike, we also have places where broken bikes seem be left behind and are occupying parking slots. They get labelled and if the owner doesn't remove it, the bike is being removed and taken to a social workshop. The useful bits are being used to build "new" bikes to be sold cheaply (to also help undermine bike theft). 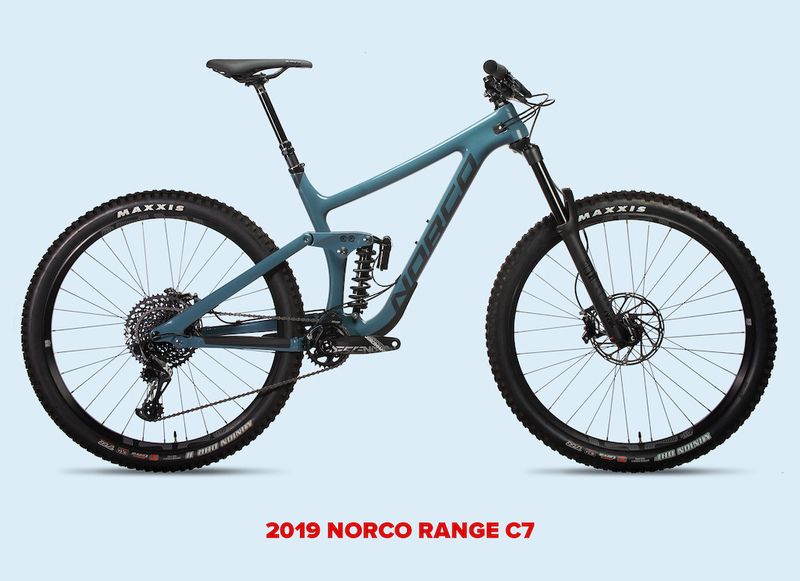 They're not going to fiddle with internal gearboxes or anything complex, but it definitely turns into something rideable. I heard they also send old bikes to Africa but typically replace the 28" wheels for 26" before they do. So yeah in this case for a lack of legal basis and a f*cked up mentality the owner of these bikes probably can't be made to pay for shipping these to Africa (or any other place that could do with more bikes) but I think they should. A bike means a doctor can service a wider area in time, kids need less time to get to school (or can go in the first place) and people need less time and energy to get to work. Life changing stuff really. Throwing away good bikes like that is like throwing away good medicines or food. Pretty disgusting. @islandforlife: I think he was just pointing out the craziness that in one place there is an excess of bikes while in others too few. @islandforlife: really whos the arrogant one, sounds to me your just ignorant to industry as a whole. especially the one in china that produced them, then destroys them as their not required in their country. i'm quite sure any other third world country would appreciate them. and yeah properly not suitable for young kids but wheels is wheels. @westeast: I think he was trying to suggest something about the duality of man, sir. Donated! I was hoping there were more New England groups but happy to stoke any kid with a bike! Why don't these kids parents get them a bike? Donated! Good cause. Thanks PB! Awesome prizes and a fantastic cause ! Tippie is the bomb! 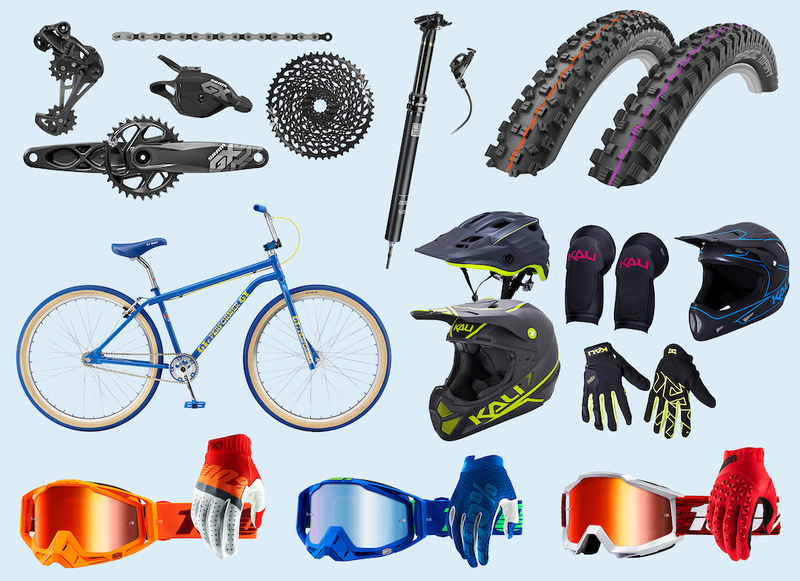 Pinkbike is awesome. Thanks Radek. Pinkbike wont let me change my email. How can I fix this ? Donated! Let's get the little guys n gals shredding! Anyone else think the #1 prize was a YT Jeffsy after looking at the thumbnail?